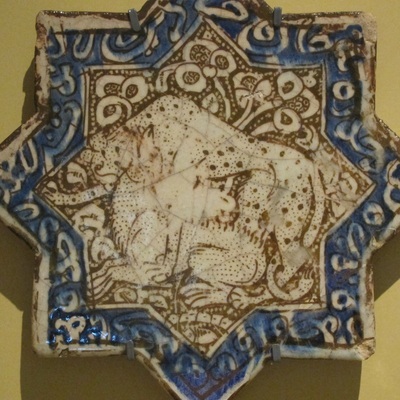 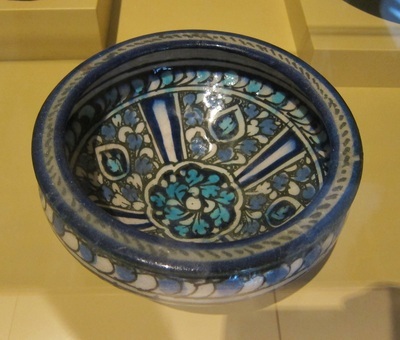 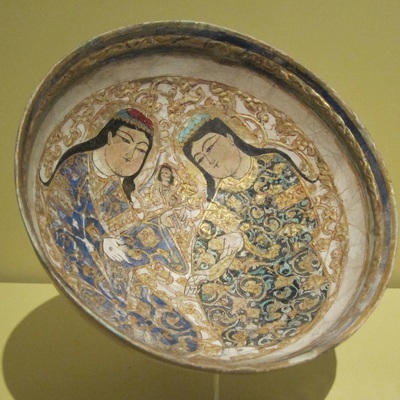 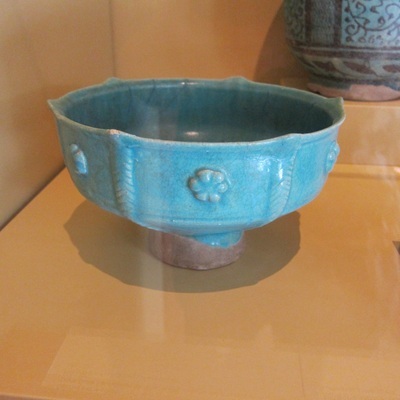 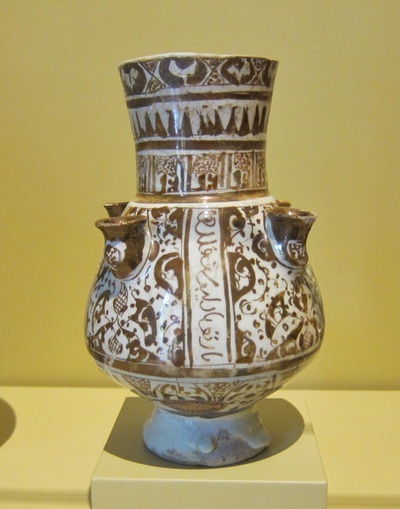 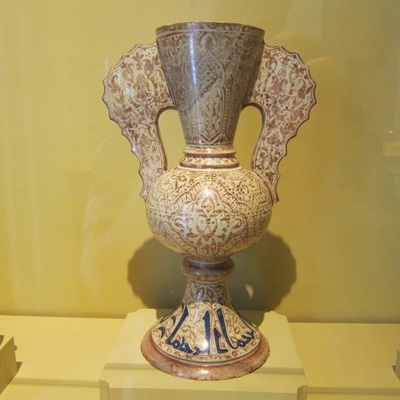 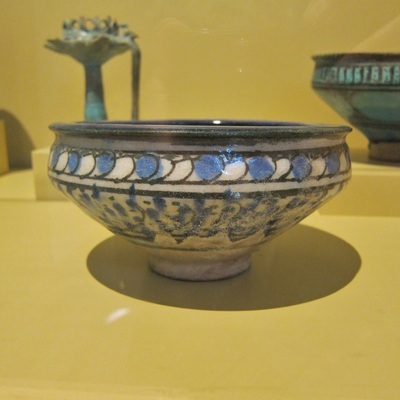 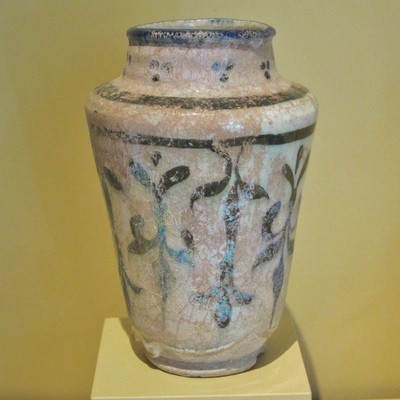 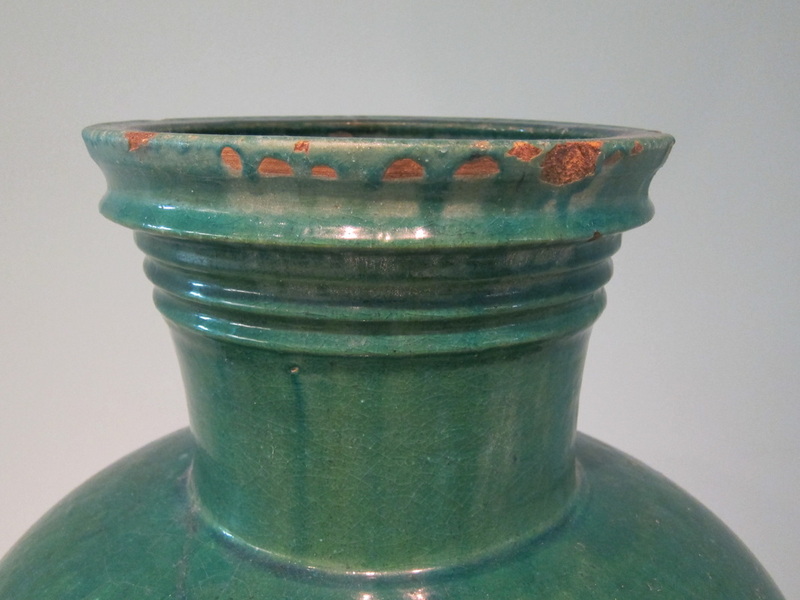 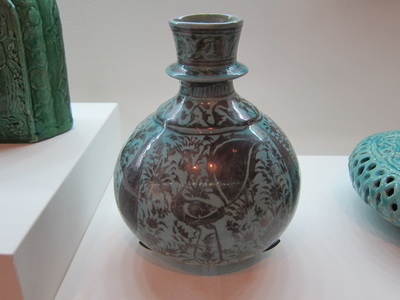 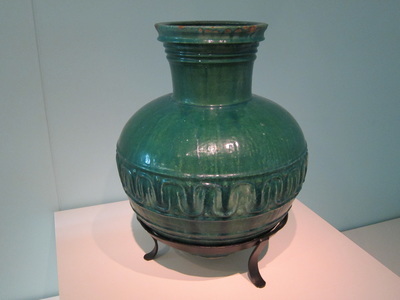 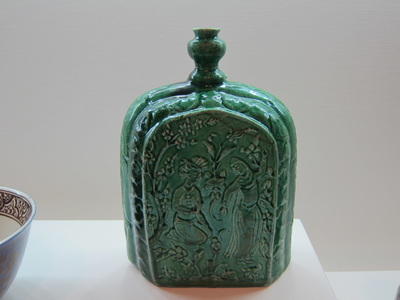 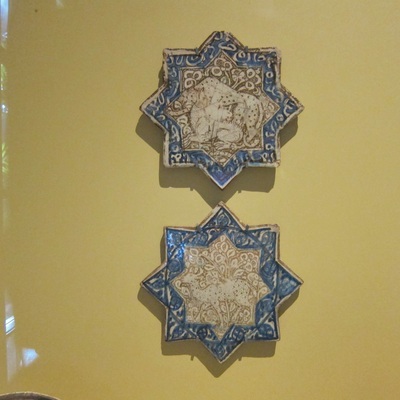 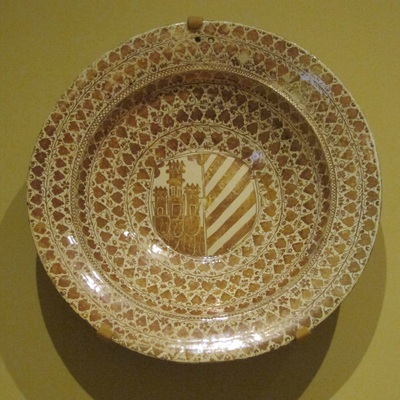 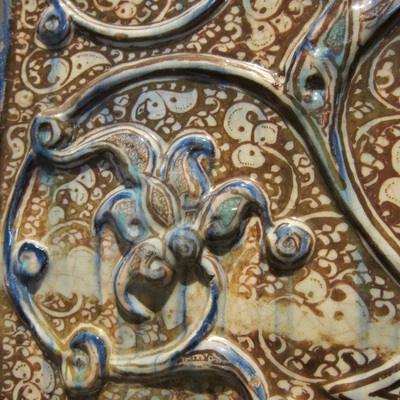 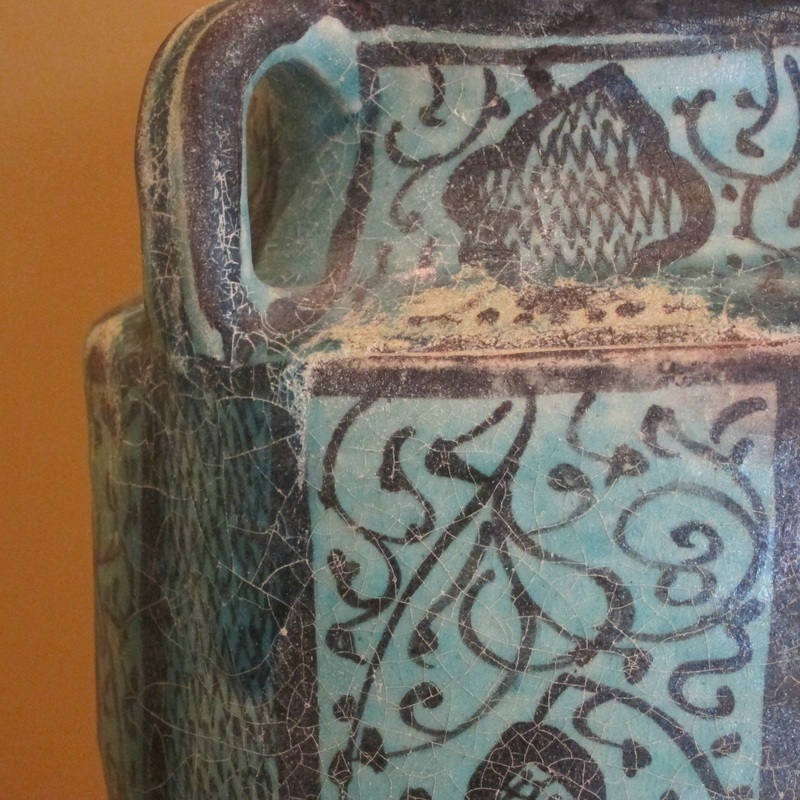 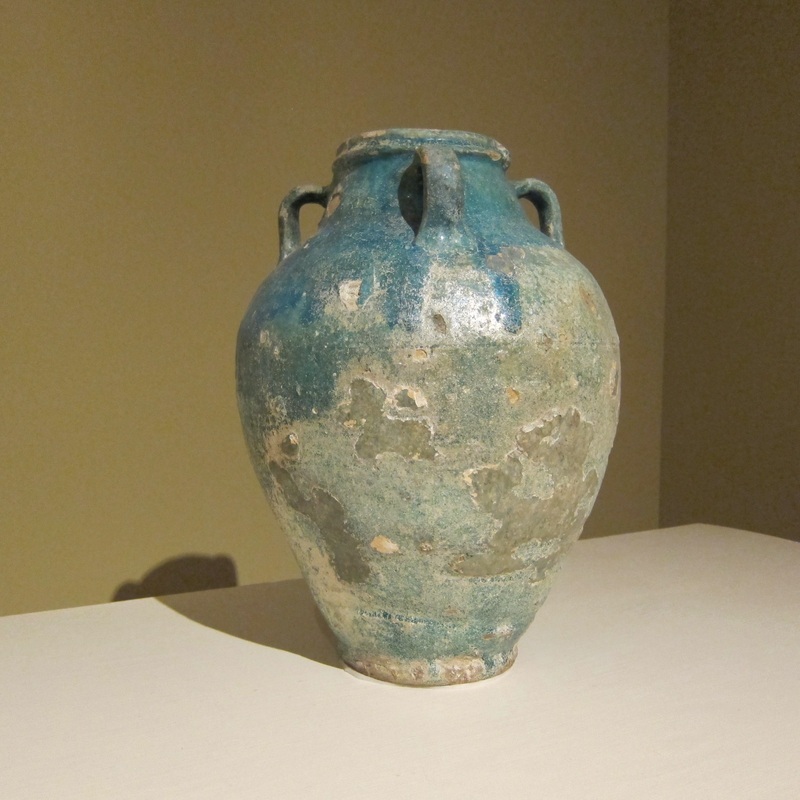 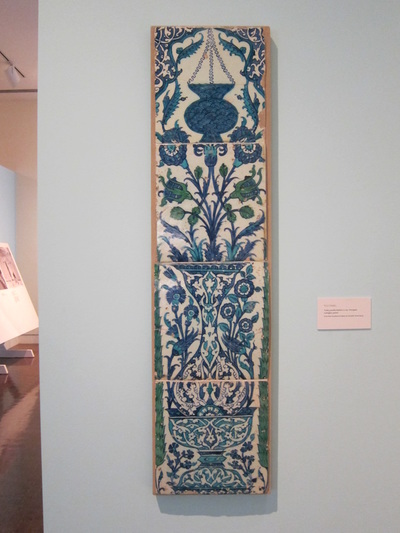 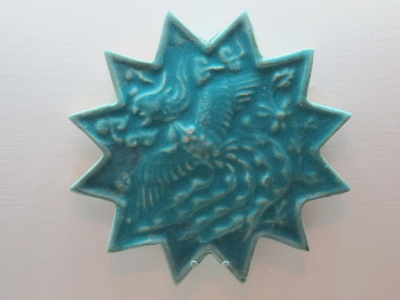 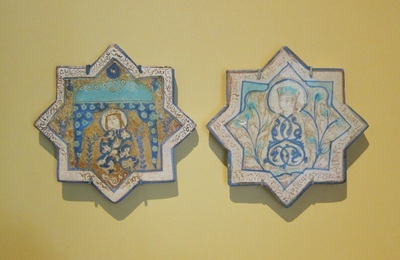 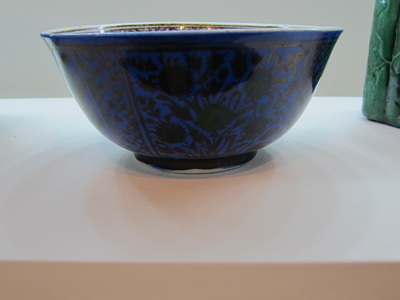 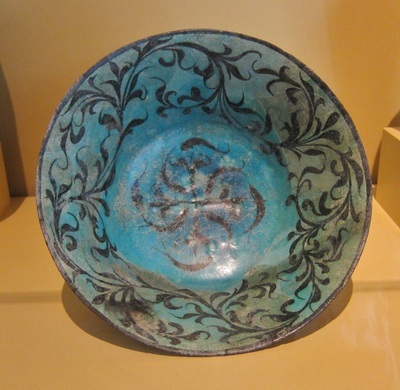 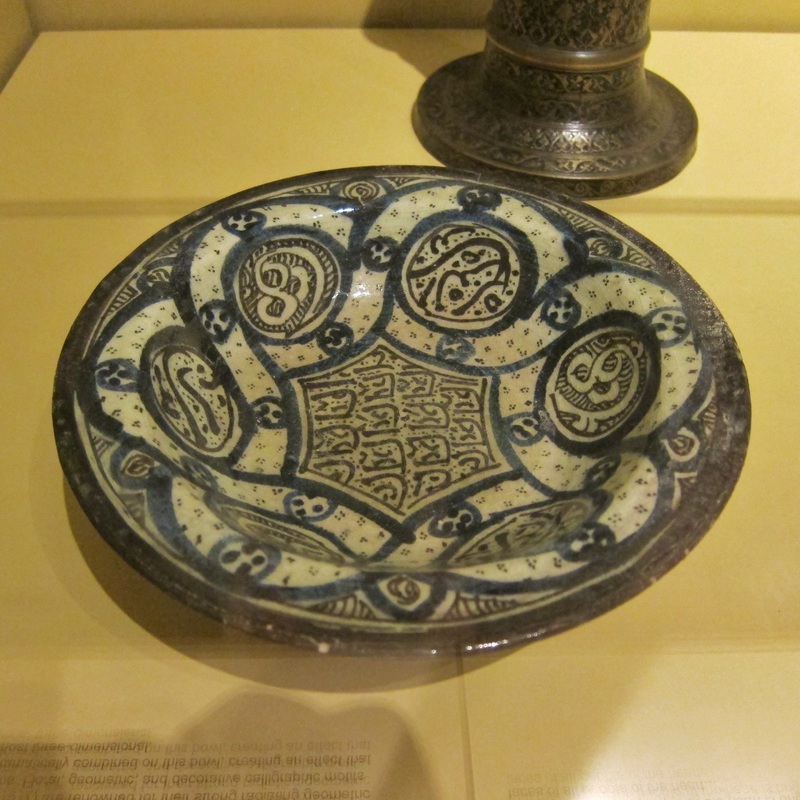 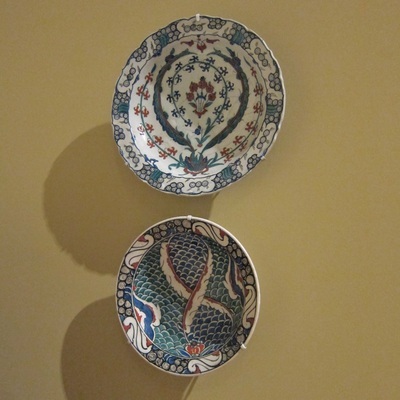 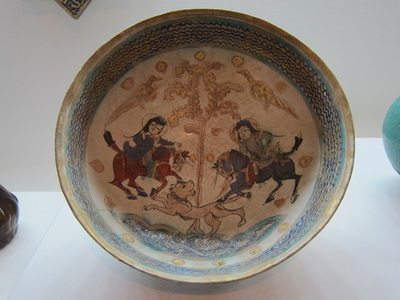 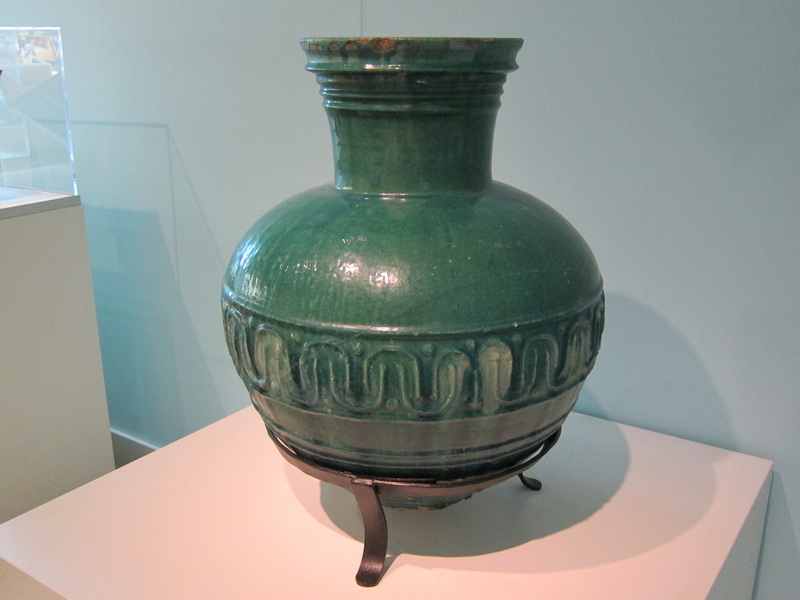 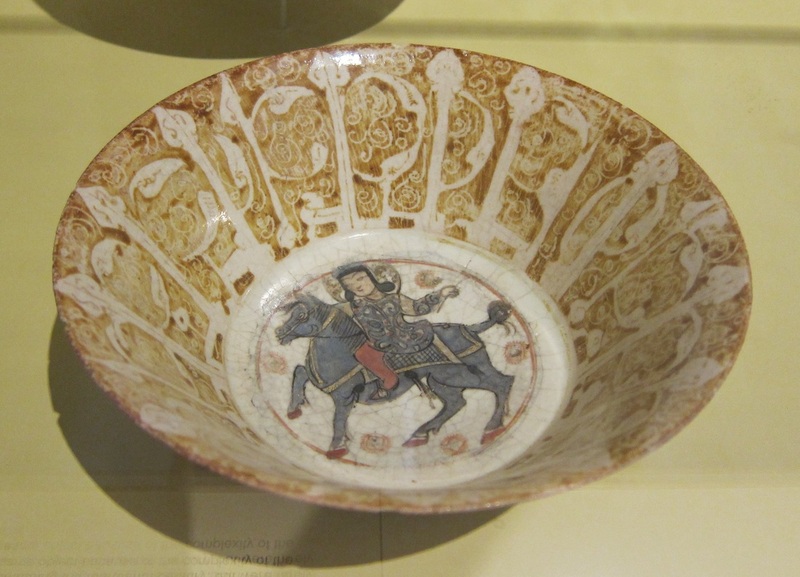 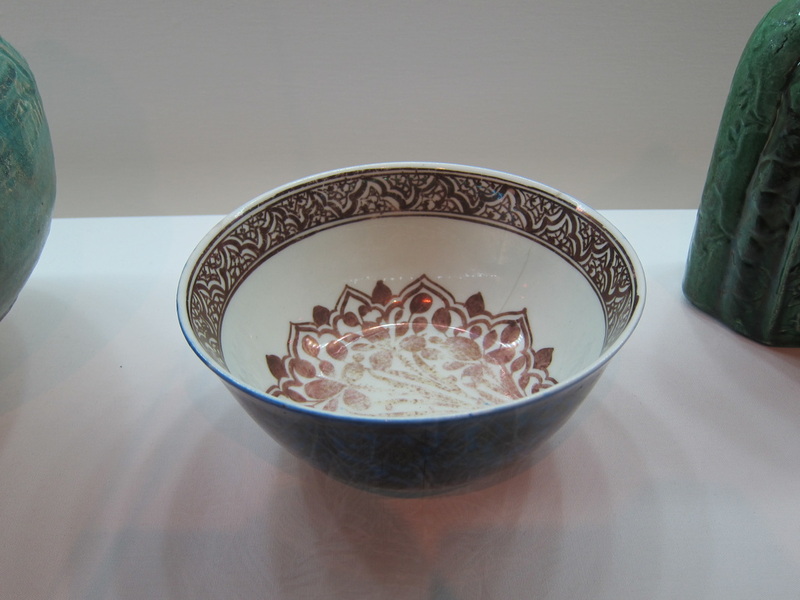 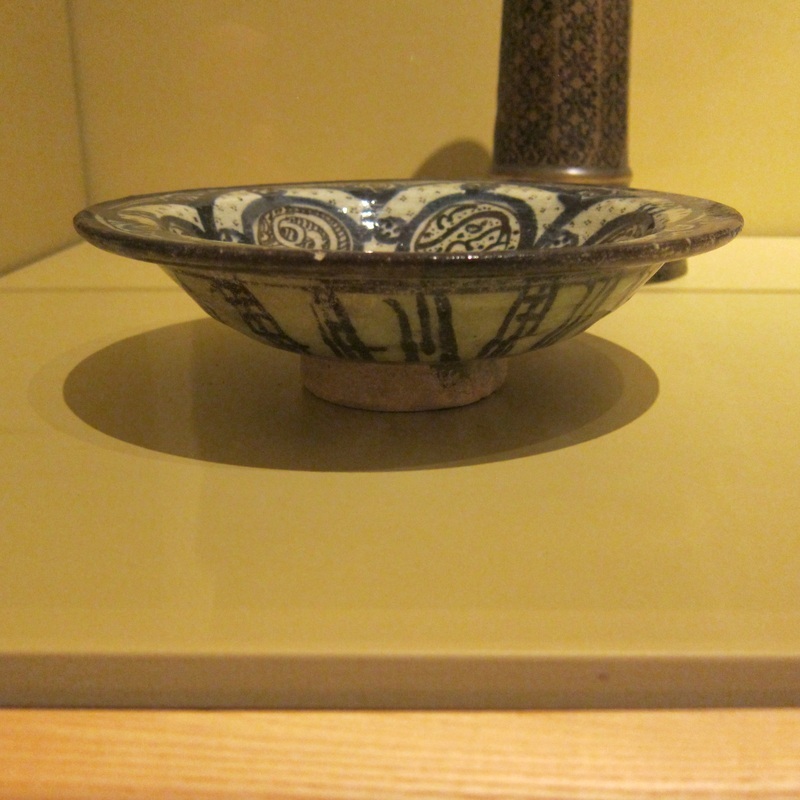 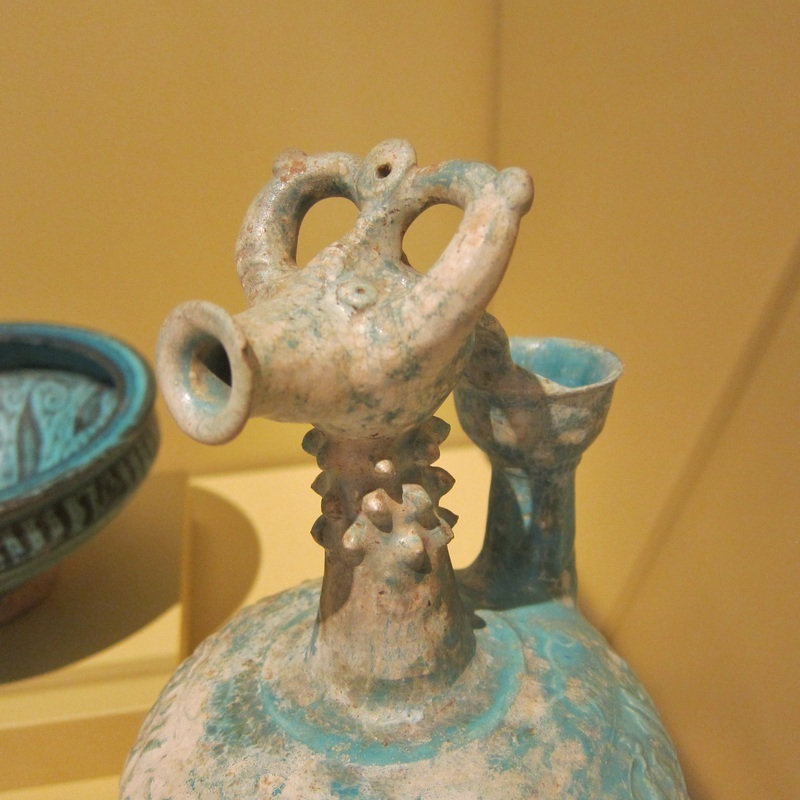 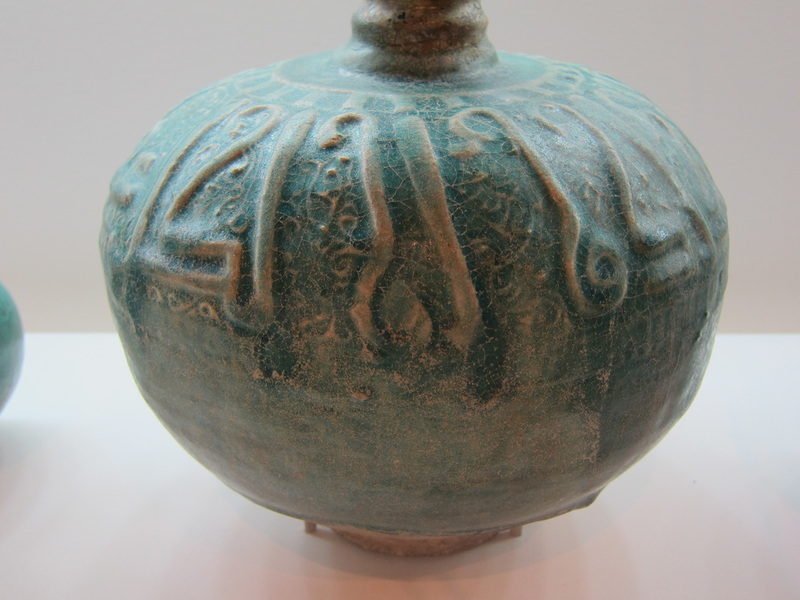 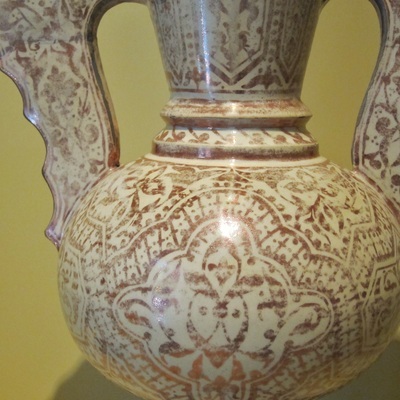 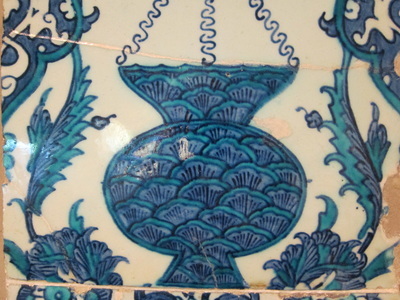 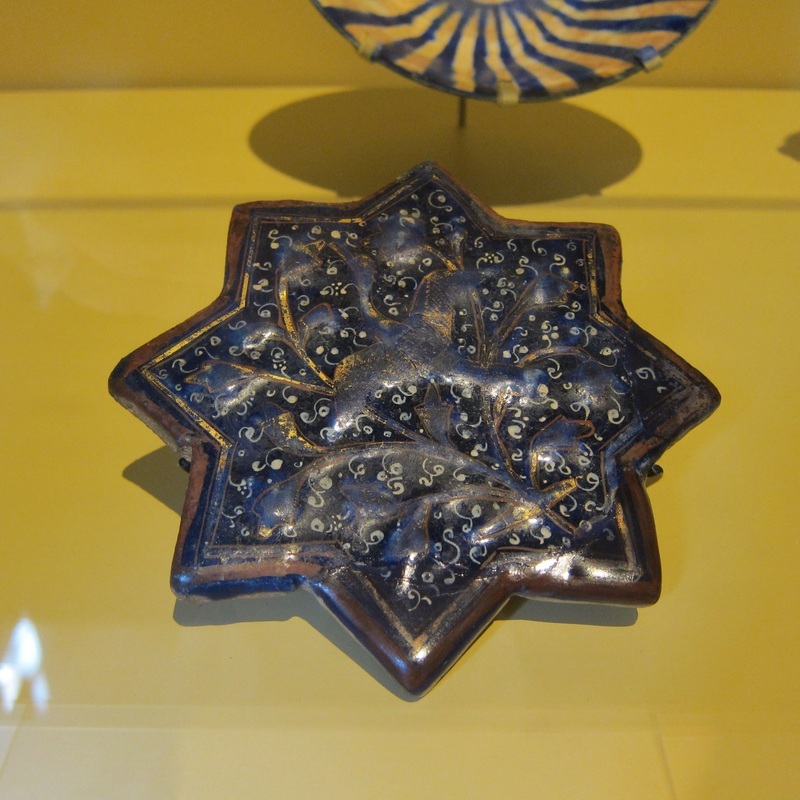 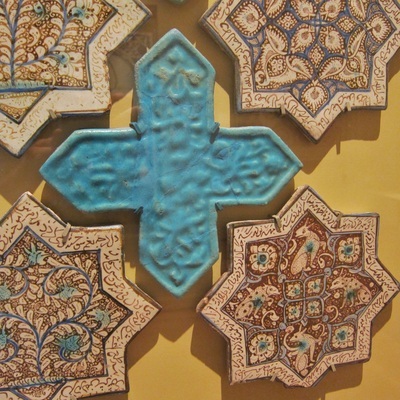 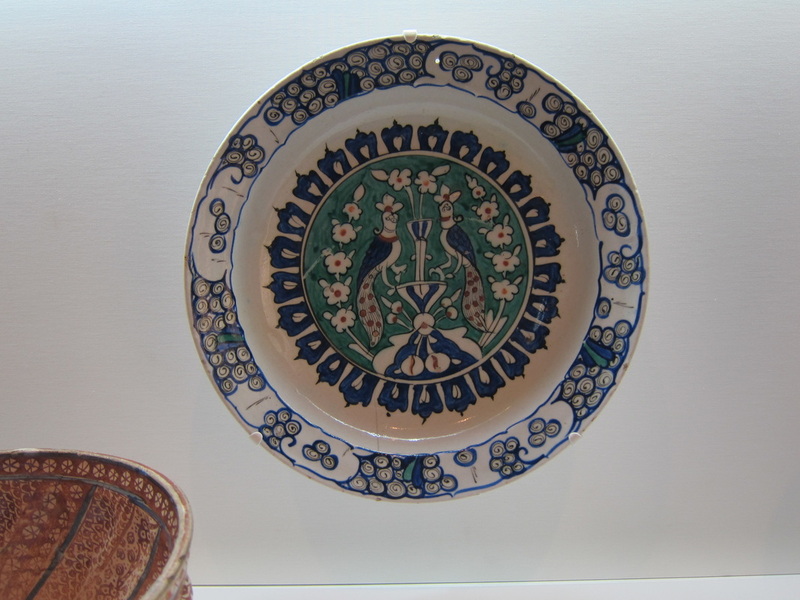 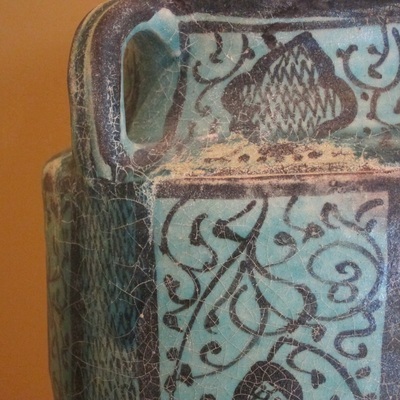 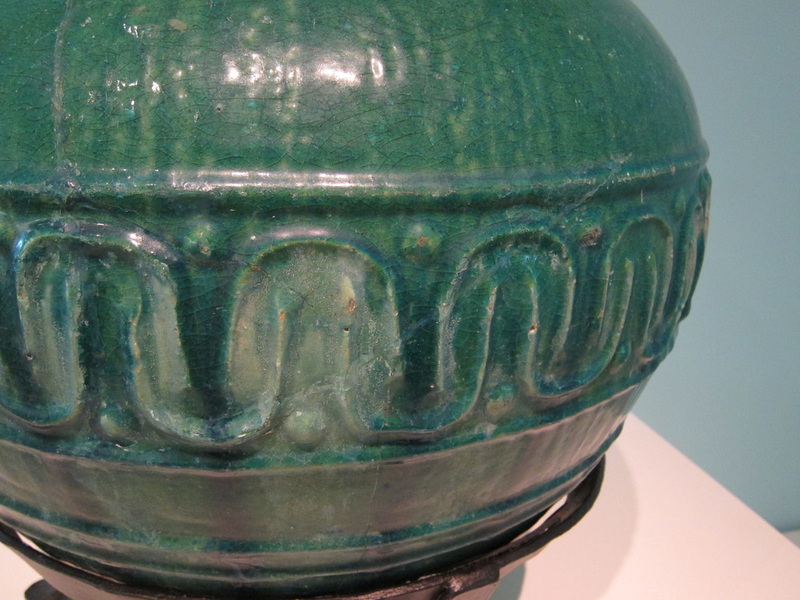 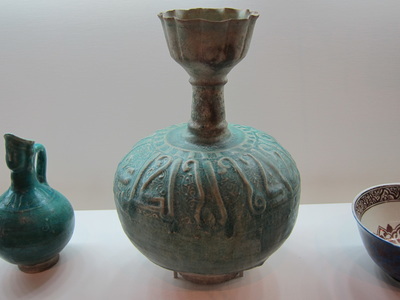 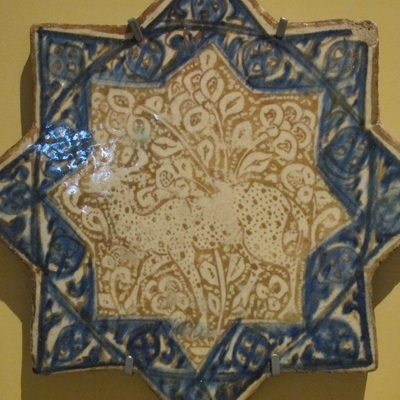 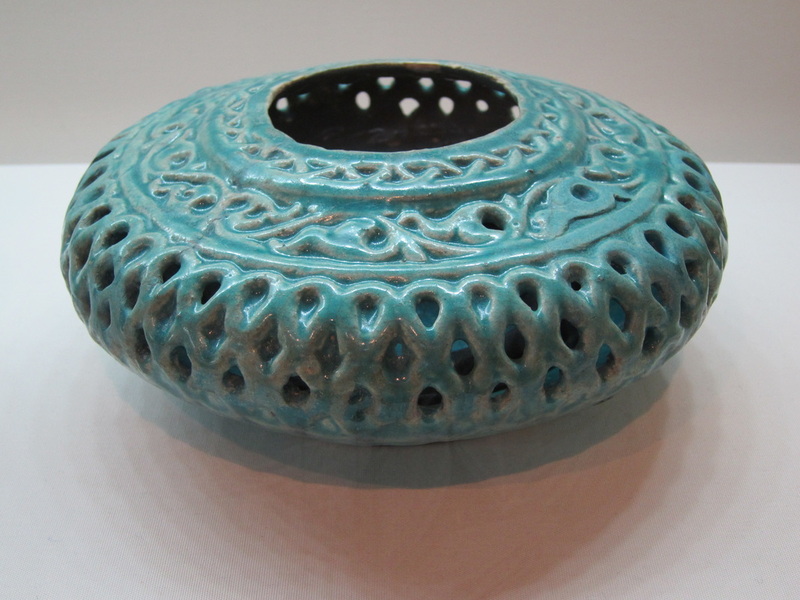 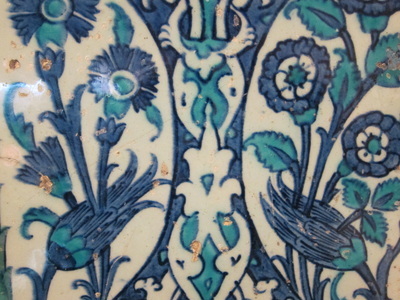 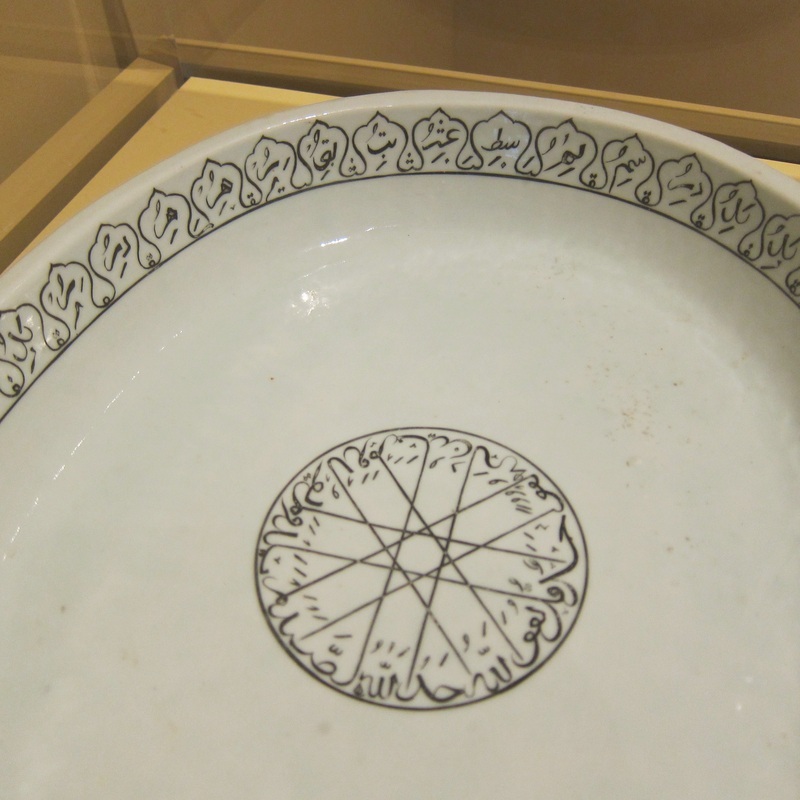 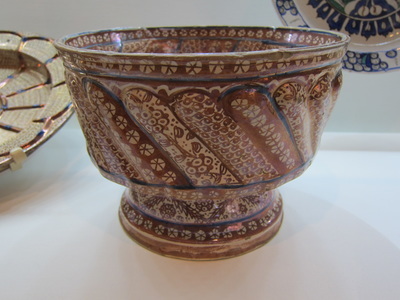 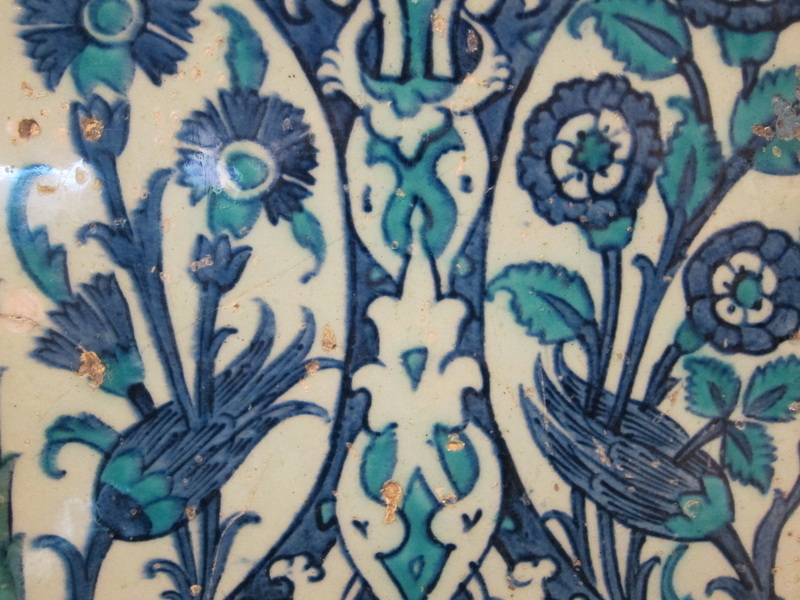 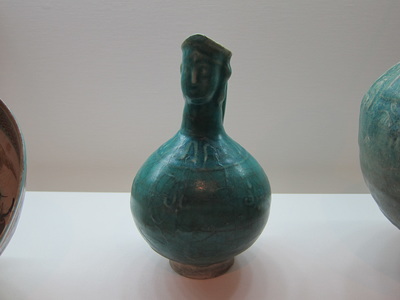 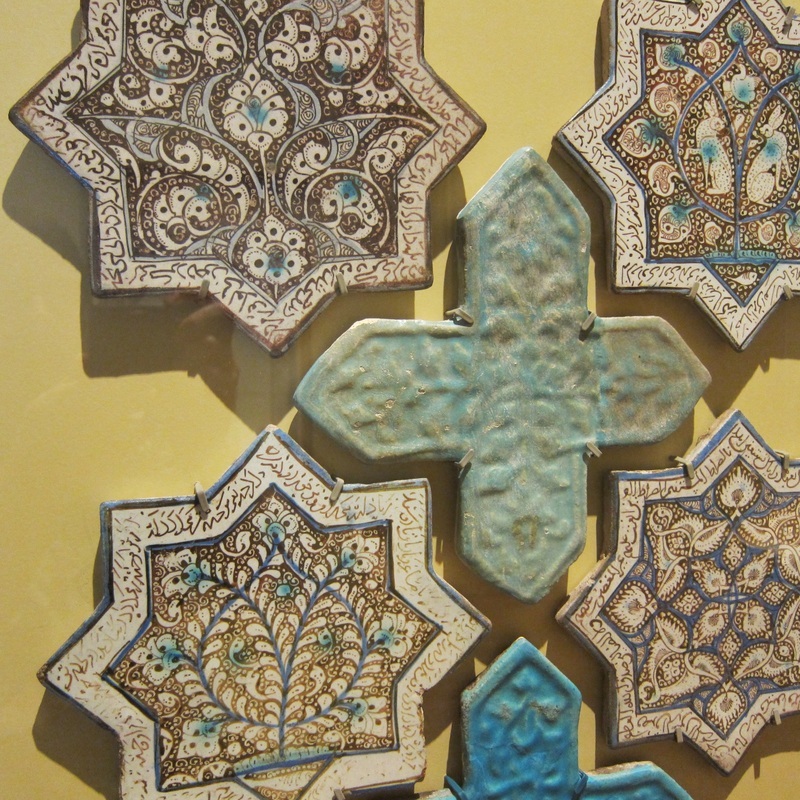 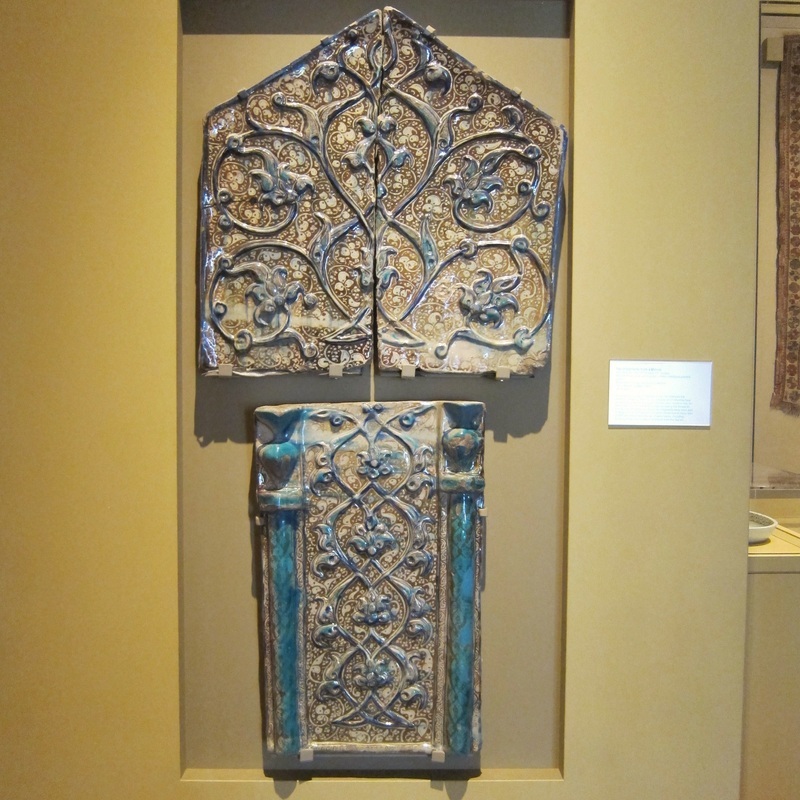 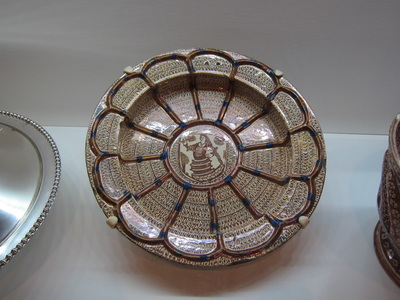 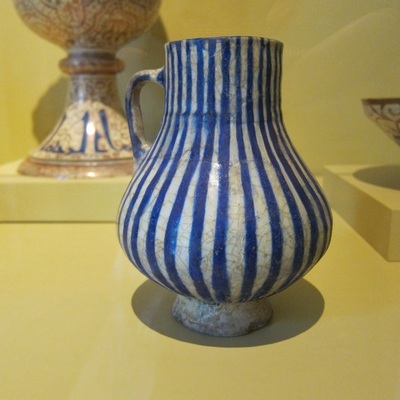 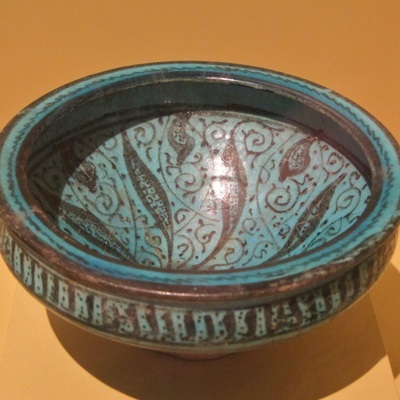 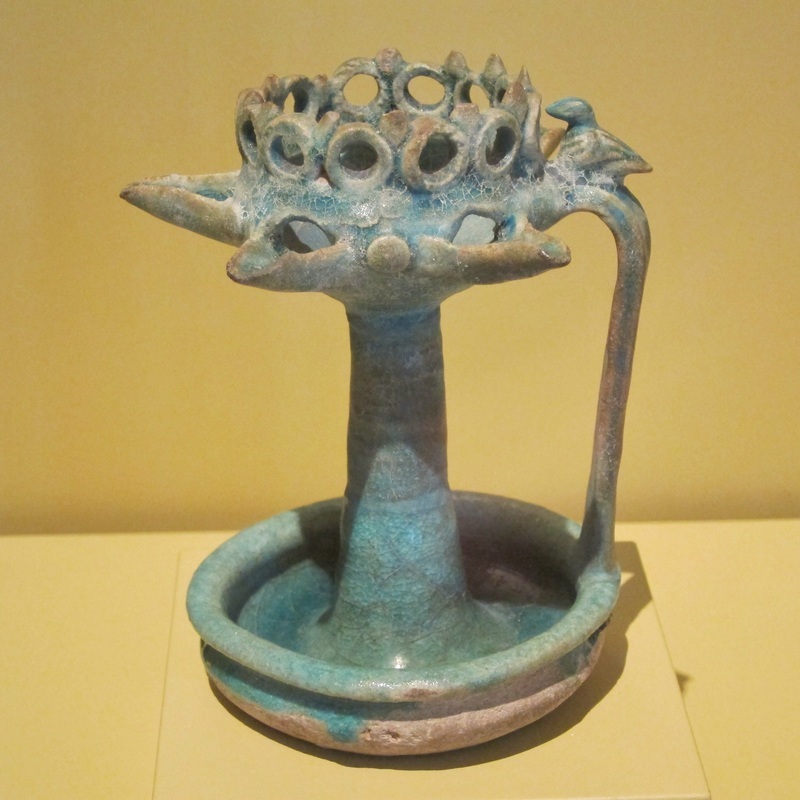 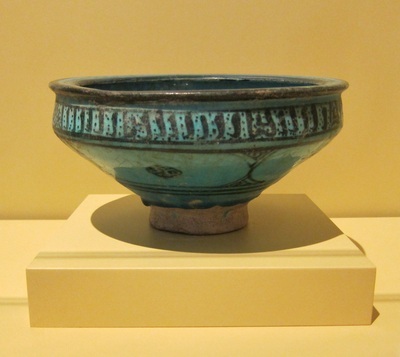 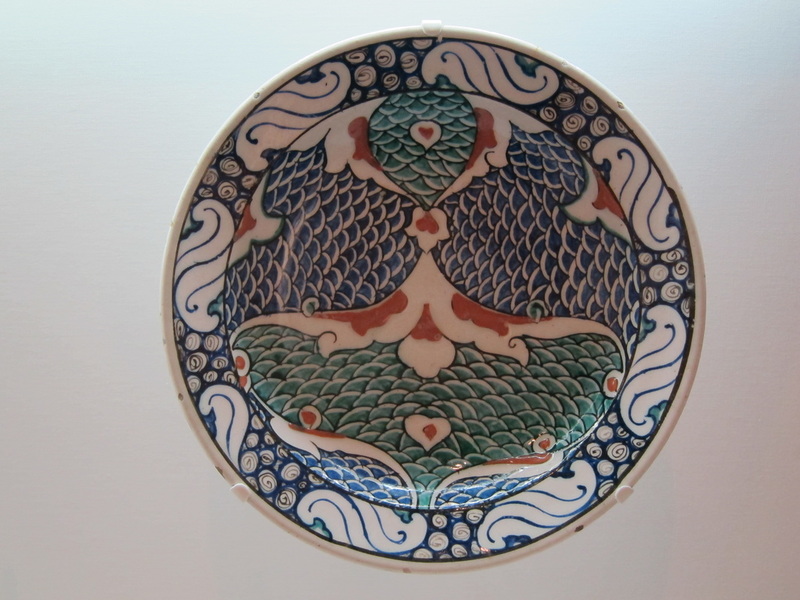 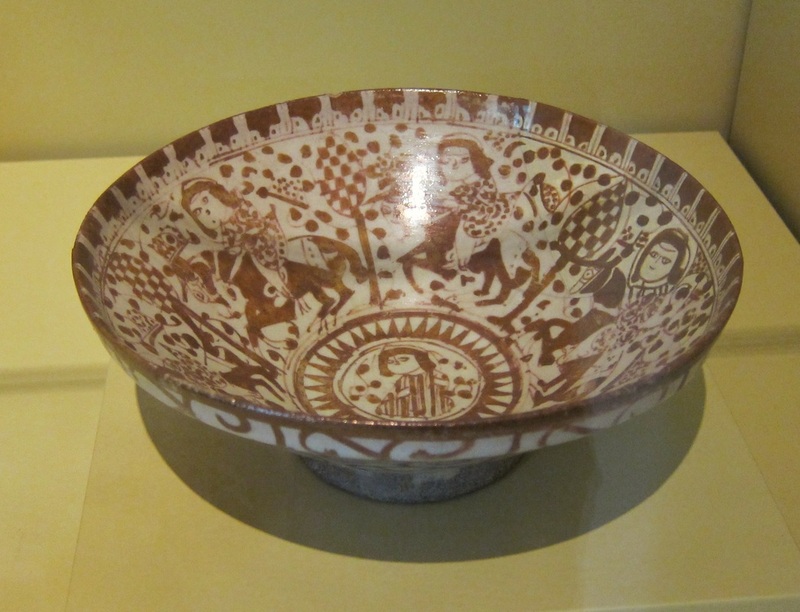 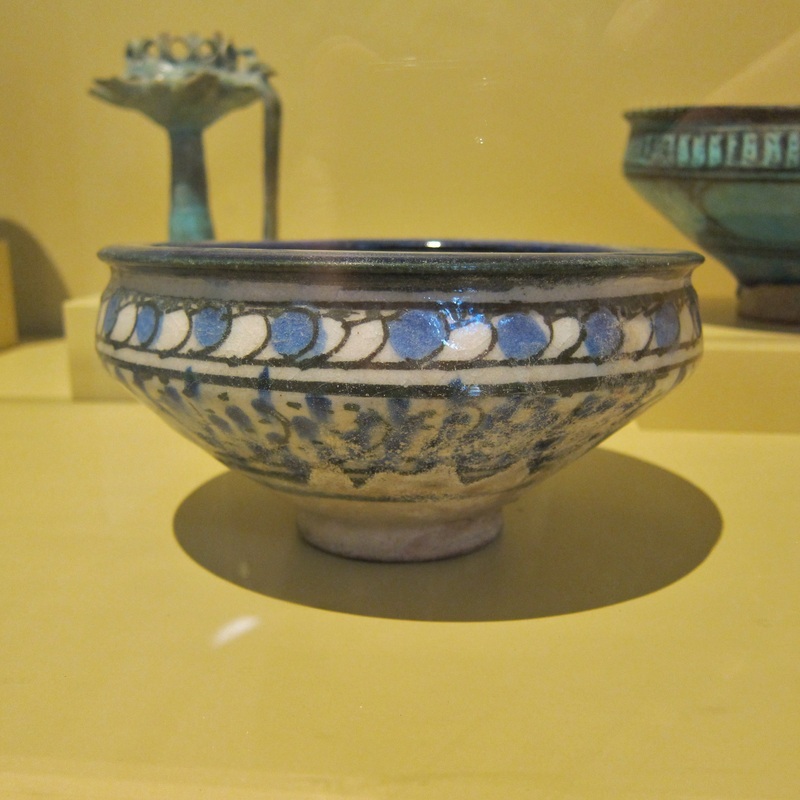 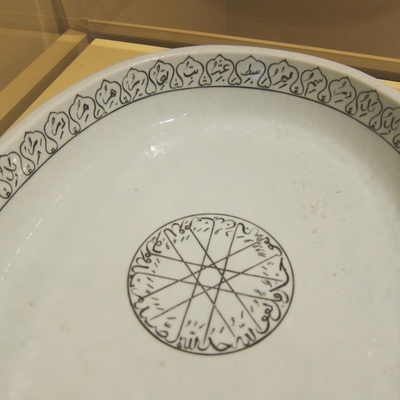 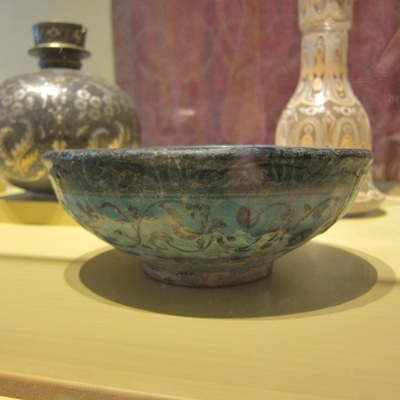 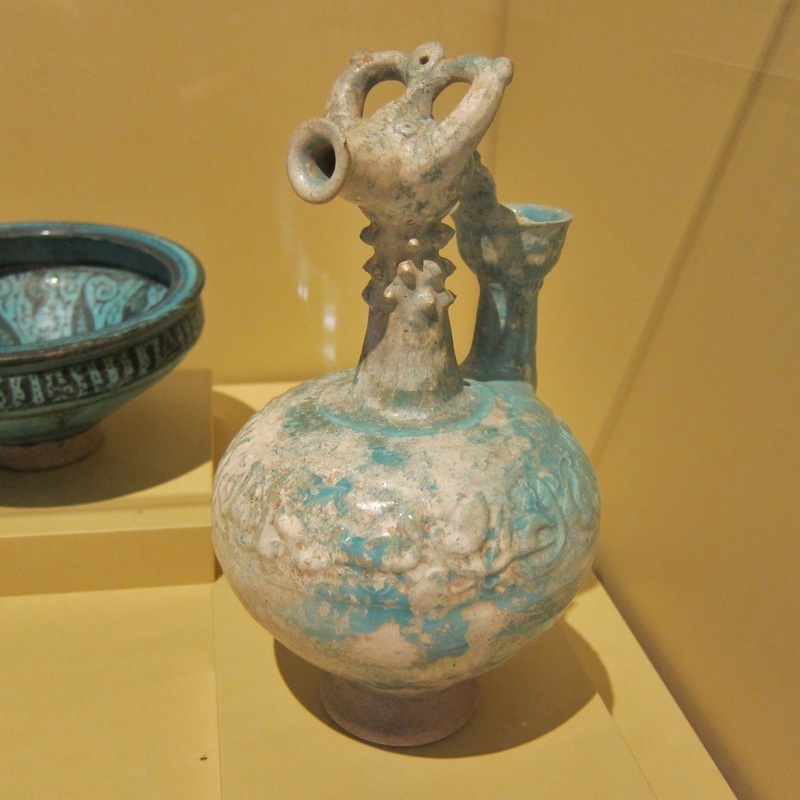 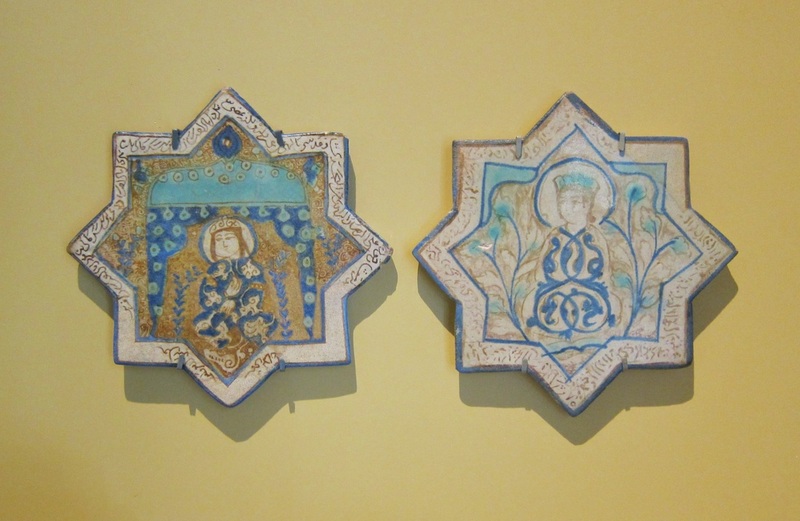 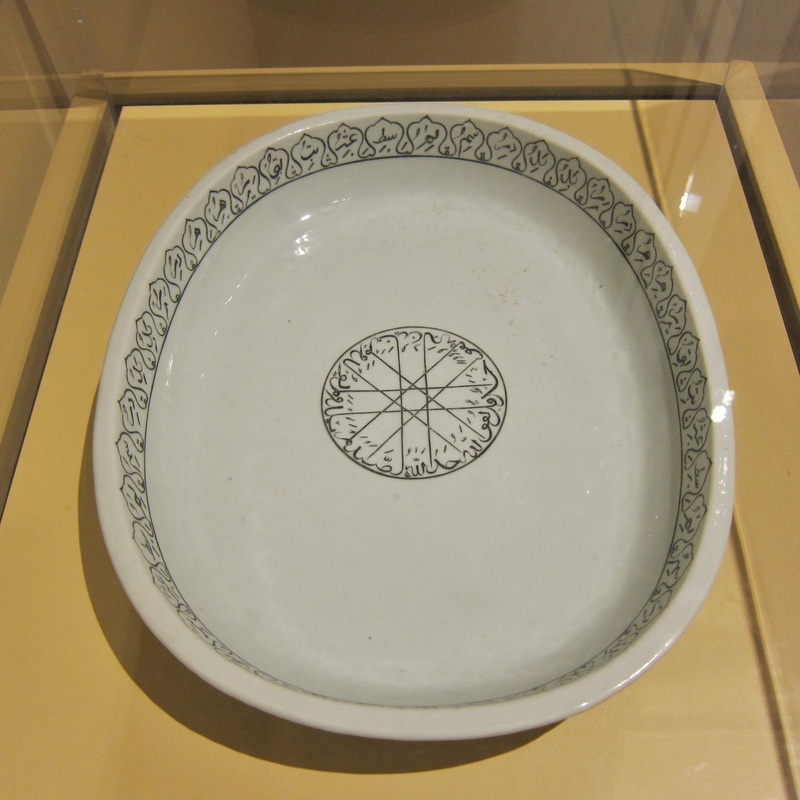 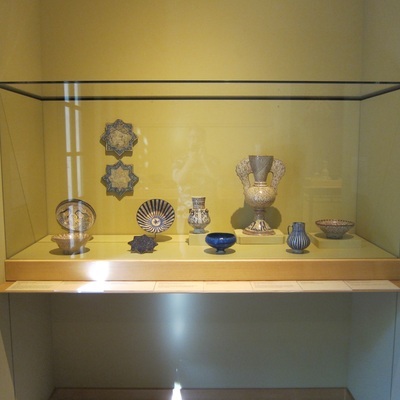 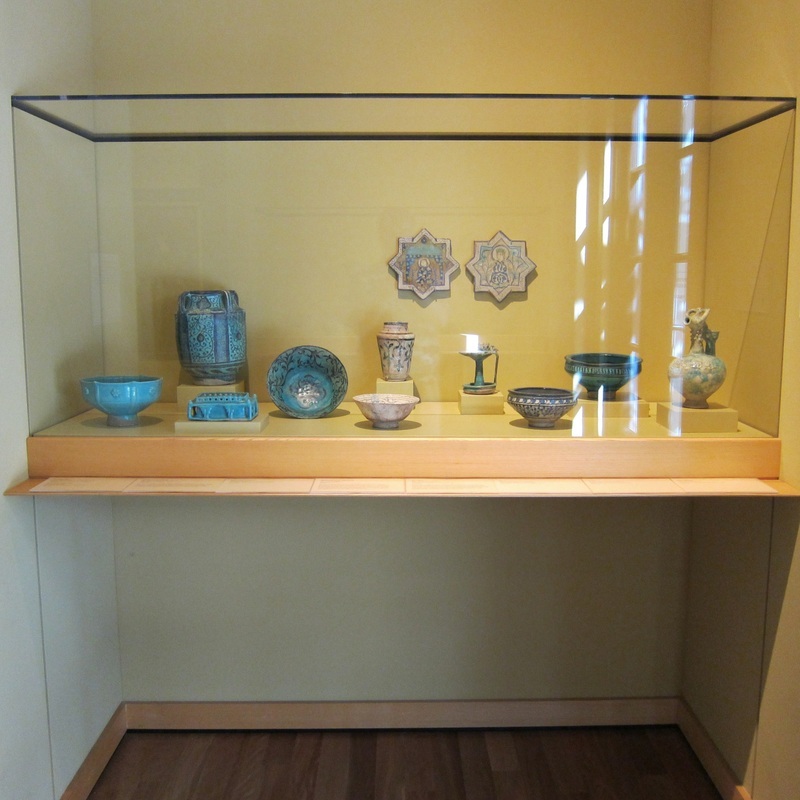 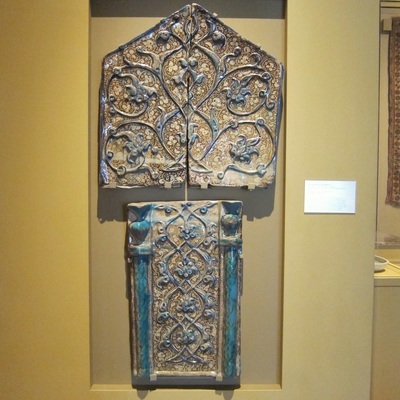 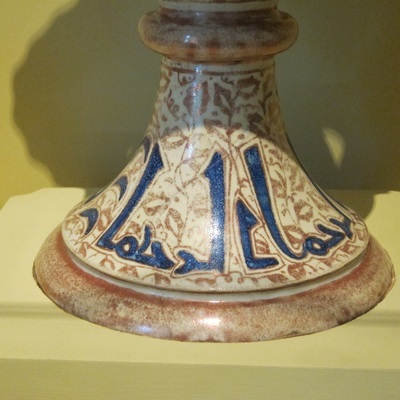 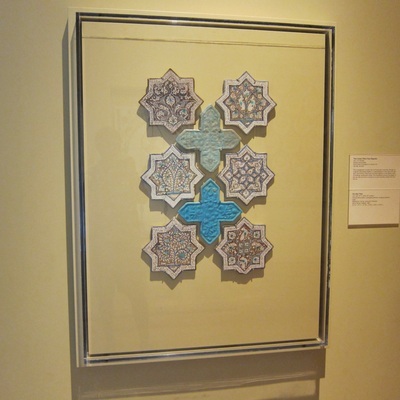 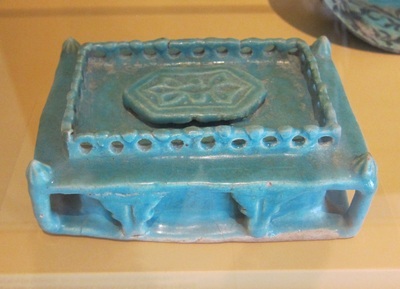 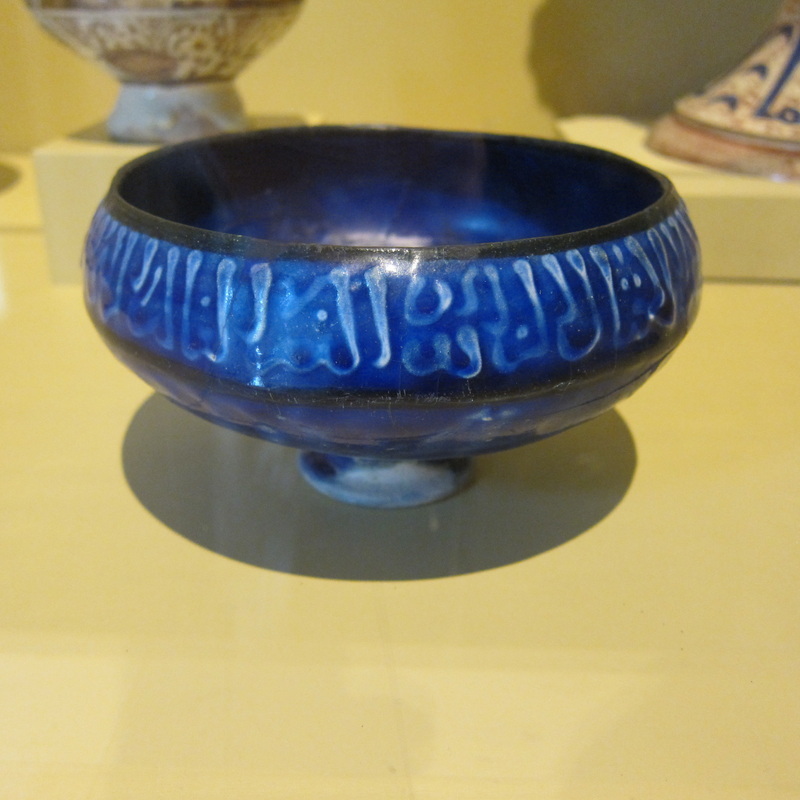 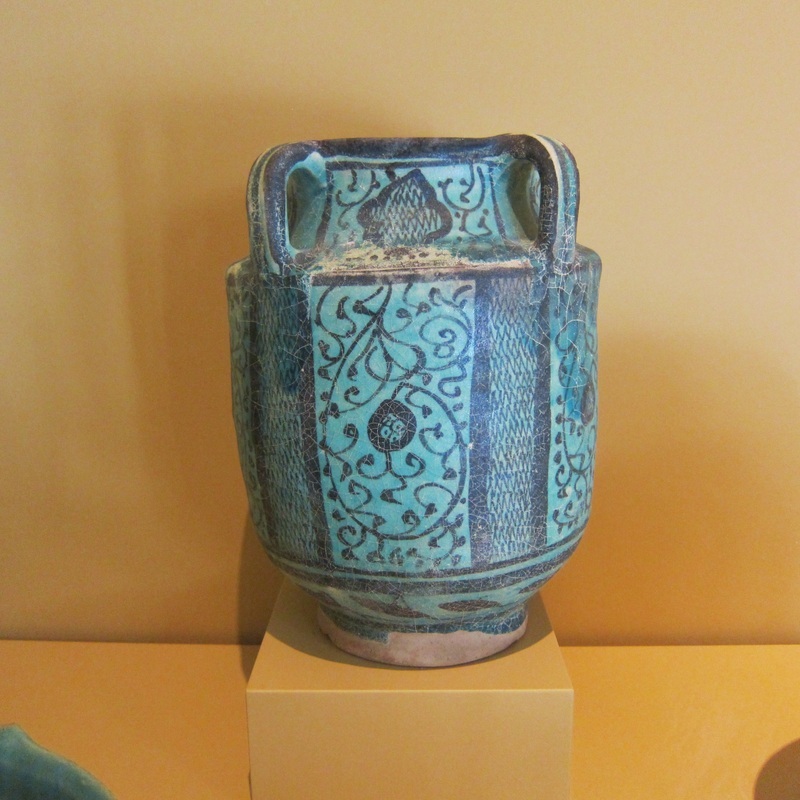 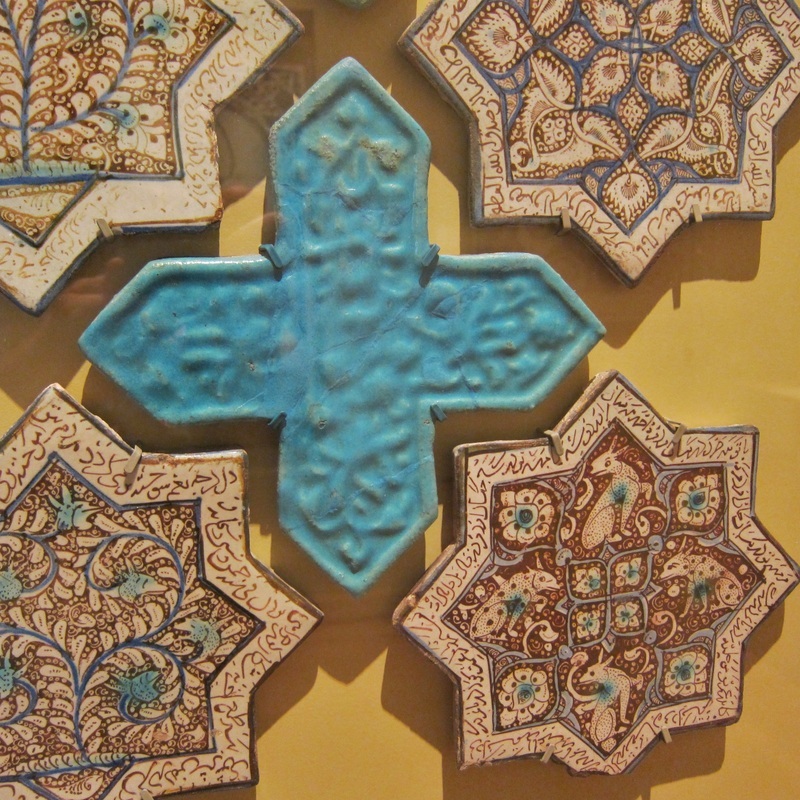 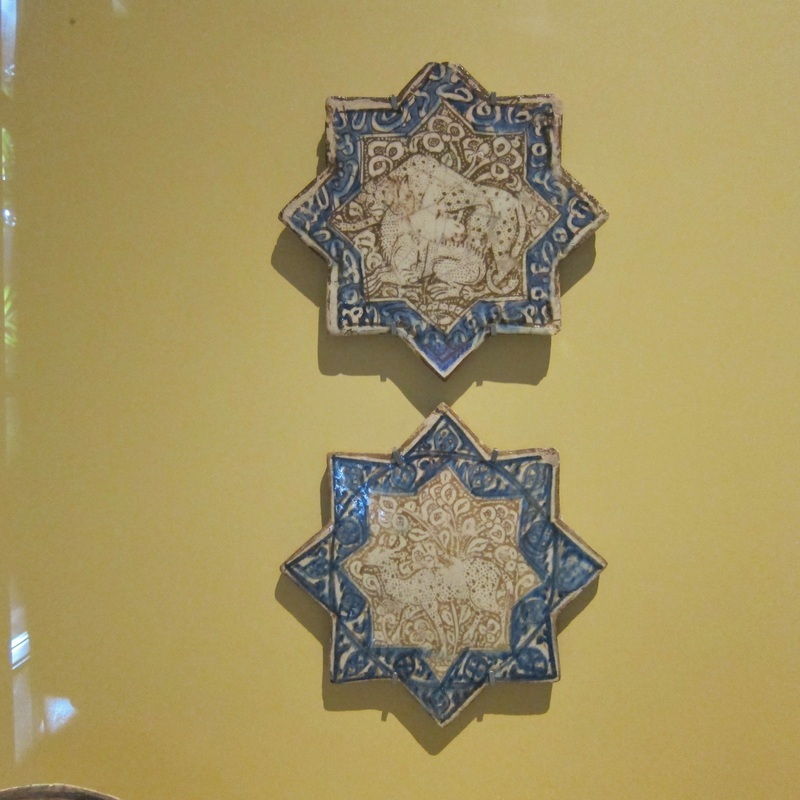 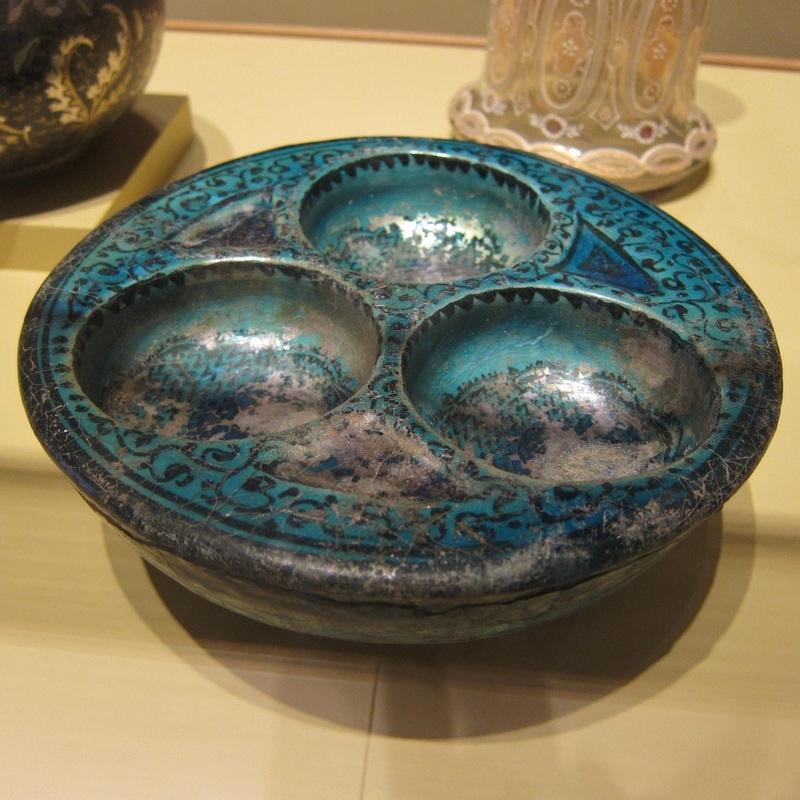 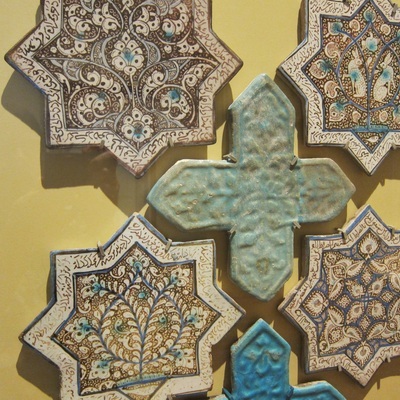 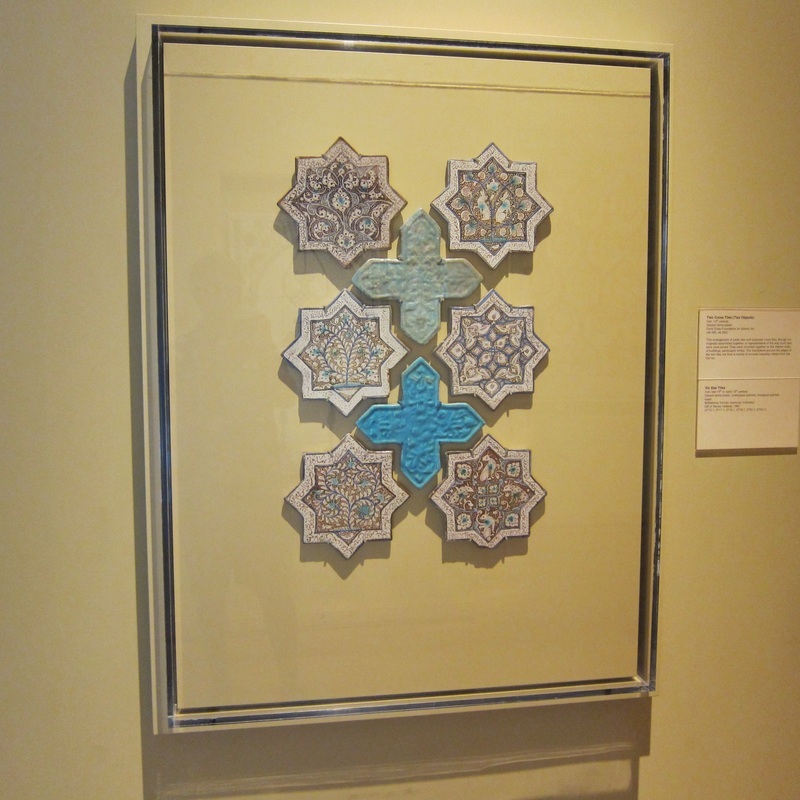 The Honolulu Museum of Art has a good collection of Islamic art in general and ceramics in particular. 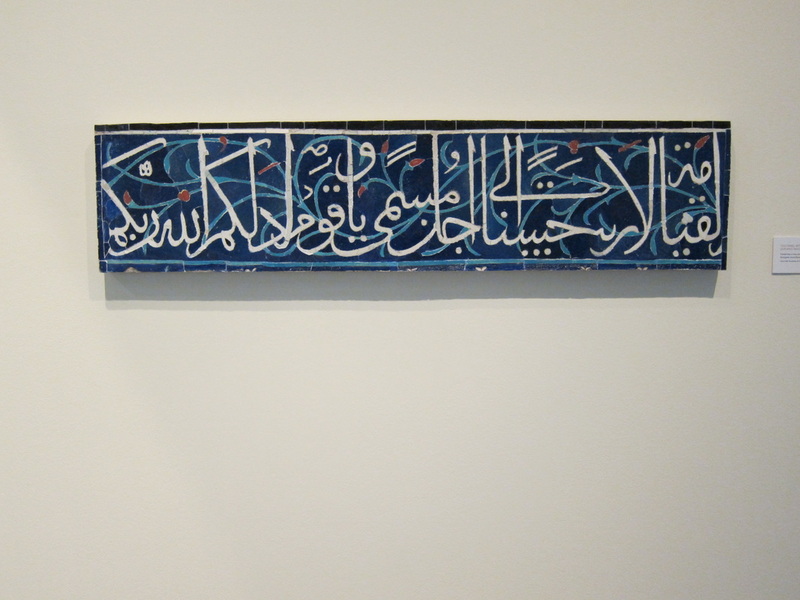 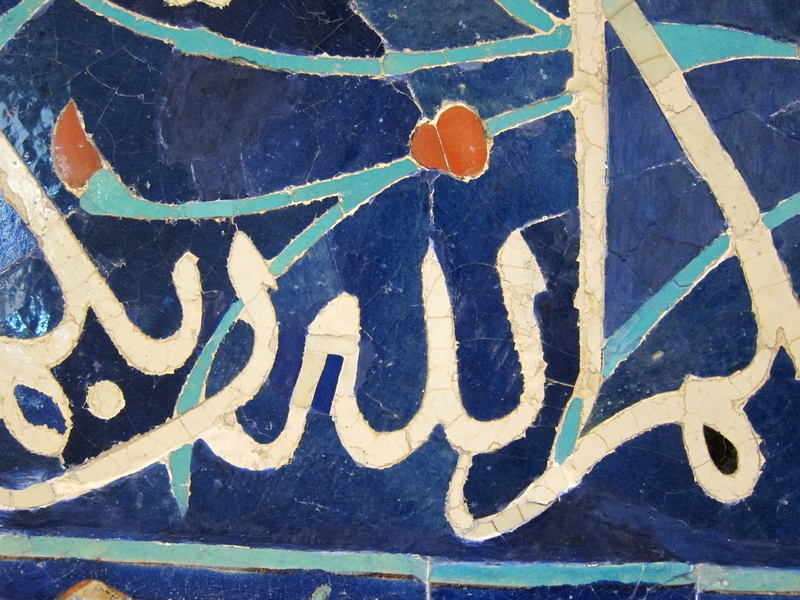 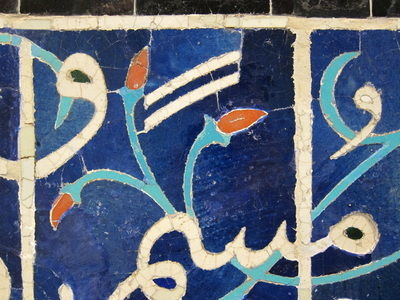 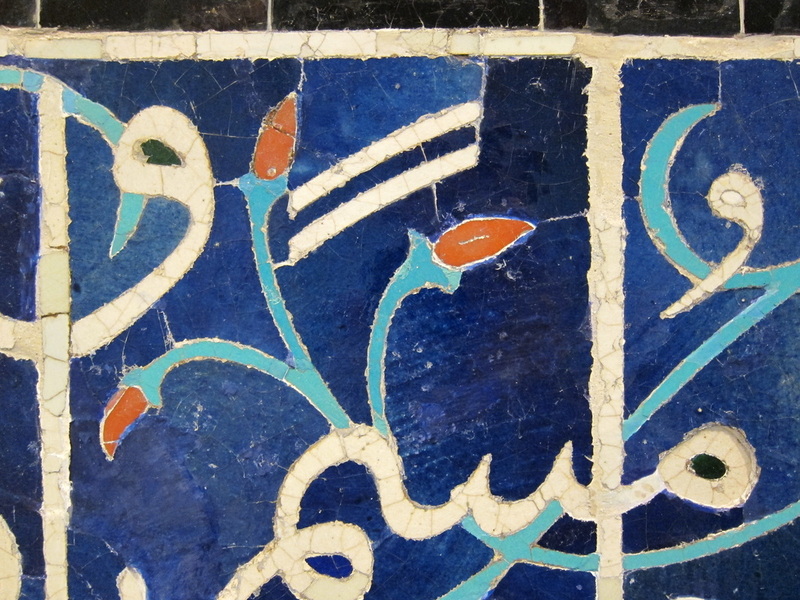 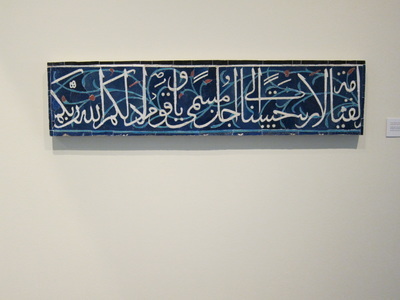 Almost all of its collection comes from the estate of Doris Duke, an American billionaire who fell in love with Islamic art and collected it avidly most of her life. 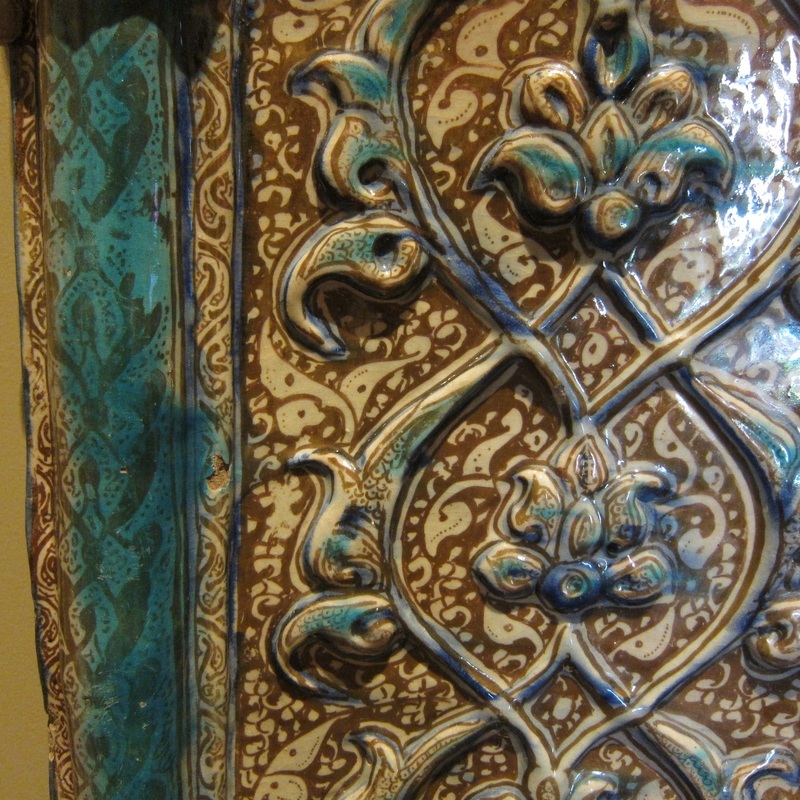 The design of her mansion in Diamond Head, Shangri La, is based on Islamic architecture and is filled with treasures. Tours of Shangri La are available through the Museum of Art. 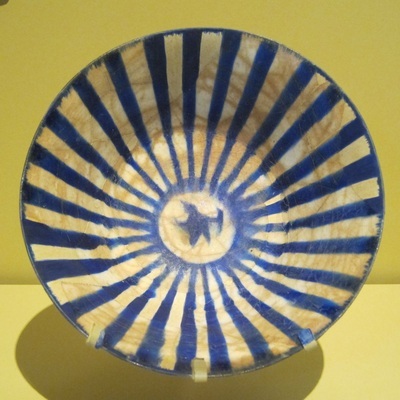 For more information about Shangri La and its collections, go to www.shangrilahawaii.org. 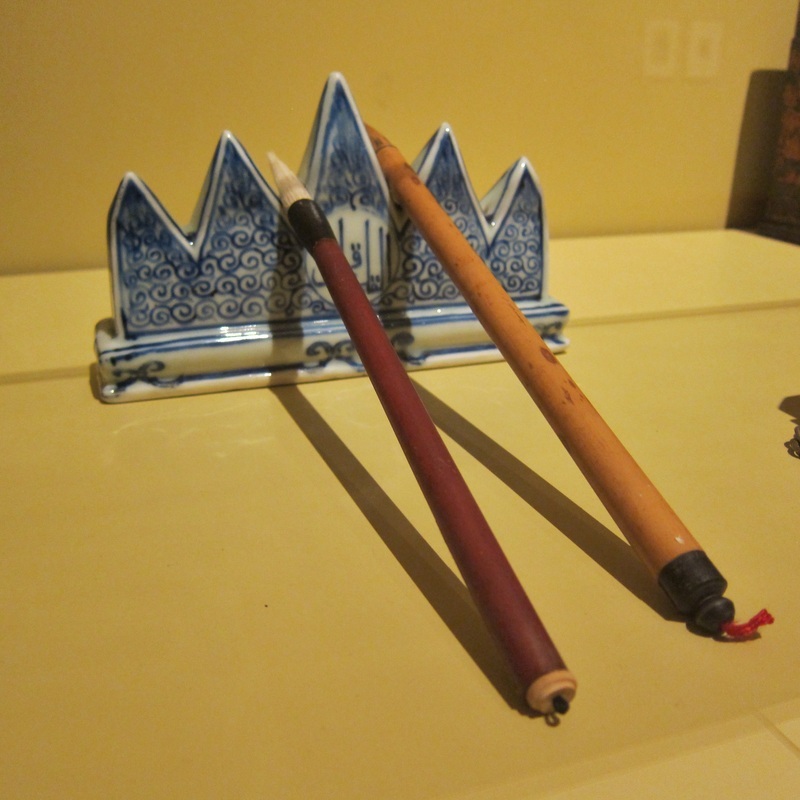 All of the captions below are based on descriptions from the museum.